Famous cyber-activist and whistle-blower Julian Assange is ready to turn his back on all his previous incarnations and devote himself to a new career as a TV star. The WikiLeaks founder is launching his own talk show on RT as soon as in March. 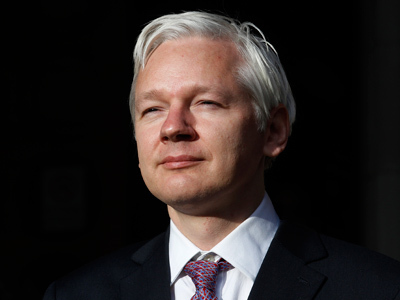 He will be talking to all sorts of “iconoclasts, visionaries and power insiders" who, Assange believes, have the potential to shape "the world tomorrow." 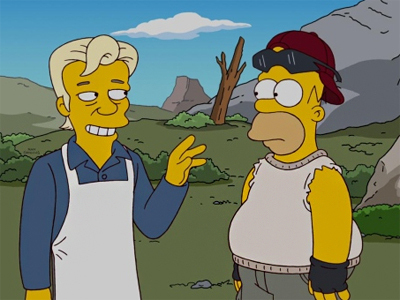 As if all that weren’t enough, he has another, somewhat unorthodox item on his resume – The Simpsons! Julian Assange is set to play a new and controversial neighbor of the Simpson family in the milestone 500th episode of the show, due to be aired on February 19. The iconic whistle-blower recorded his lines for the episode remotely, at an “unknown location” while remaining under house arrest in the UK. “I was just given a number to call,” The Simpsons executive producer Al Jean told Entertainment Weekly magazine. Jean insists, however, that Assange’s appearance on The Simpsons has nothing to do with his current legal situation. “We wanted to make sure it was satirical, and he was willing to do that,” he explained. 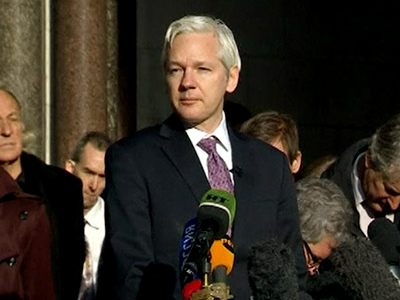 Australian-born Assange is facing extradition from the UK to Sweden, where he is wanted for questioning over sexual assault allegations. He is due to appear before Britain's Supreme Court on February 1 to appeal his extradition.